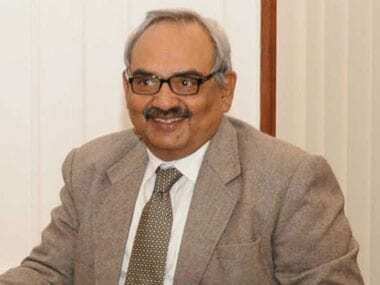 New Delhi: Former home secretary Rajiv Mehrishi took over as the Comptroller and Auditor General (CAG) of India today. He succeeded Shashi Kant Sharma, who demitted office on Friday, officials said. President Ram Nath Kovind administered the oath of office and secrecy to Mehrishi (62) at a function in Rashtrapati Bhavan, which was attended by Vice-President M Venkaiah Naidu and Prime Minister Narendra Modi among other dignitaries, they said. A press communique by the president's office said, "Rajiv Mehrishi was sworn in as the Comptroller and Auditor-General of India at a ceremony held at Rashtrapati Bhavan. He took and subscribed to the oath of office before the President." He will have a tenure till 7 August, 2020, it said. According to the officials, his appointment was recently cleared by the government. Mehrishi, a 1978 batch (retired) Indian Administrative Service (IAS) officer of Rajasthan cadre, completed his two- year fixed term as the home secretary last month. 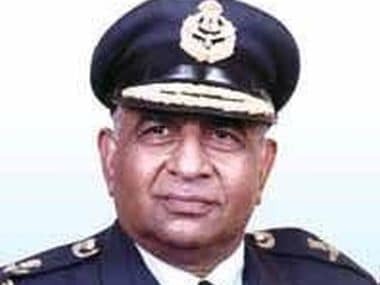 His predecessor Sharma had taken over as the CAG on 23 May, 2013. He was defence secretary prior to his appointment as the CAG. The CAG is appointed for a term of six years or till the incumbent attains the age of 65 years, whichever is earlier. 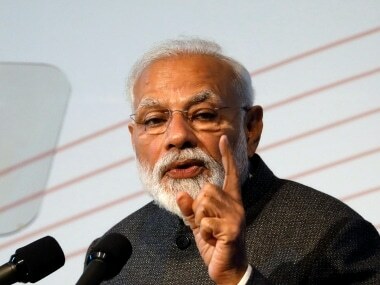 As a constitutional functionary, the CAG is primarily entrusted with the responsibility of auditing the accounts of the Union government and of the state governments. CAG reports are laid before Parliament and legislatures of the states. Mehrishi, who hails from Rajasthan, holds Master of Business Administration degree from the University of Strathclyde, Glasgow (UK). He also possess Master of Arts (MA) and Bachelor of Arts (BA) degrees from Delhi University. Mehrishi has held several posts in both his state cadre Rajasthan and in the Centre. 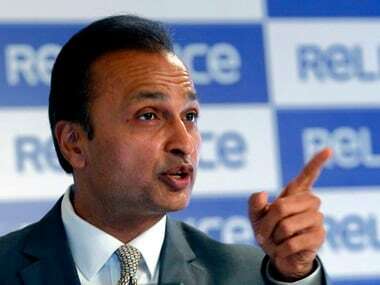 Before his appointment as the home secretary, he worked as economic affairs secretary and chief secretary of Rajasthan. Mehrishi has also worked as secretary in departments of chemicals and fertilisers, and Overseas Indian Affairs.